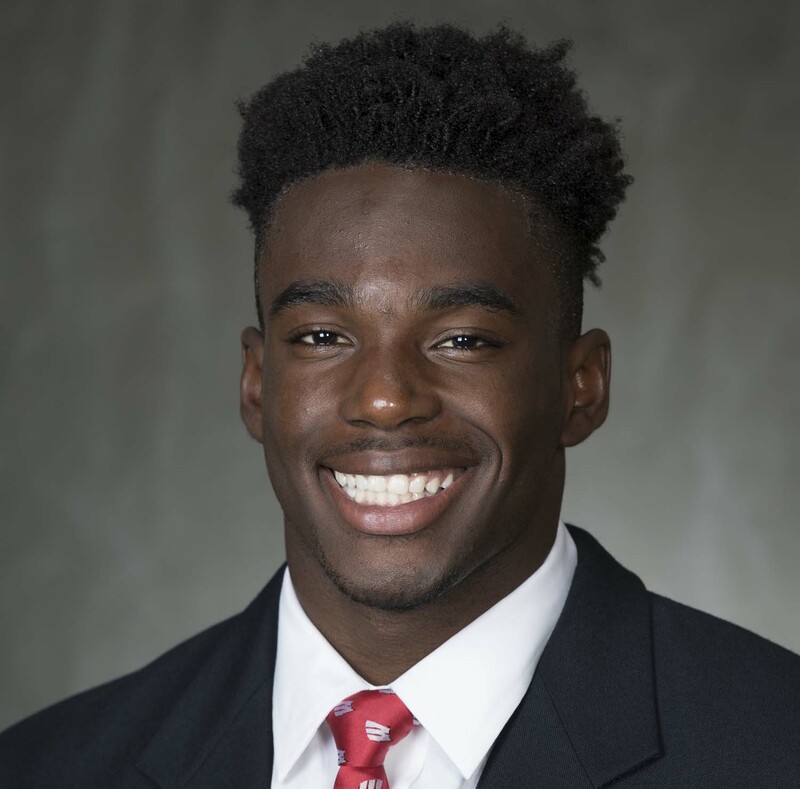 A Dane County judge has ordered Wisconsin wide receiver Quintez Cephus to stand trial on two counts of sexual assault on Tuesday. Judge Jill J. Karofsky denied a defense motion to dismiss the charge of second degree sexual assault of an intoxicated victim. Cephus’s lawyers argued that video shows the two accusers were not impaired on the morning of the April 22nd incident. But the judge probable cause and the case will go to trial. Cephus faces two felony counts, a second-degree sexual assault of an intoxicated victim charge and one count of third-degree sexual assault. Cephus has been suspended for violating UW’s Student-Athlete Discipline Policy. If found guilty, he faces serious jail time. The Wisconsin Badgers extended their win streak to 12-straight games over Purdue, pulling out a 17-9 win over the Boilermakers on Saturday at Camp Randall Stadium. The Badgers (6-0, 3-0 Big Ten) committed three turnovers and had a punt blocked but managed to pull out the victory and they have their defense to thank. That defense, which was forced to start on a short field a number of times, held Purdue to 66 rushing yards and 221 total yards. Purdue became the fourth UW opponent that has failed to reach 250 yards of total offense. The Boilermakers, who had the number one red zone offense in the Big Ten entering play on Saturday, went 0 for 4. 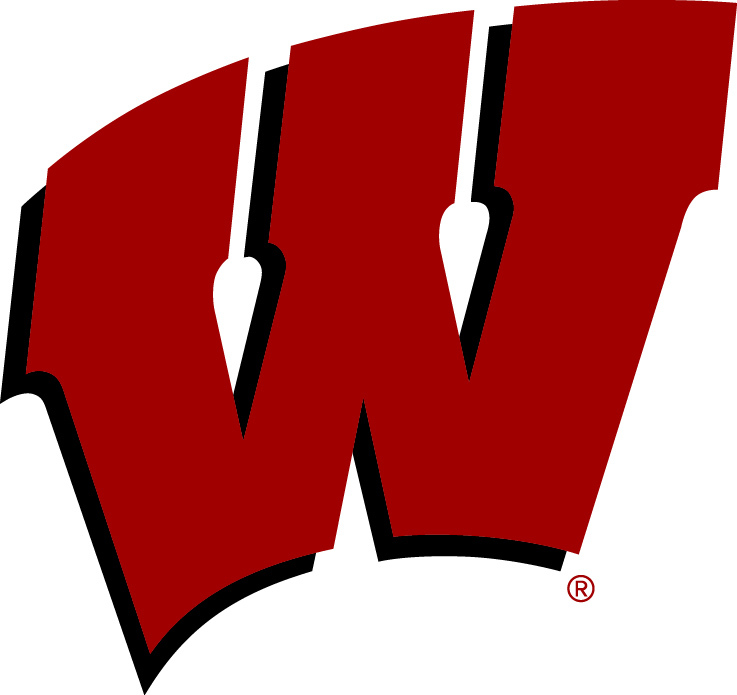 Wisconsin started the day leading the nation in opponent red zone percentage at 33.3%. They’ve now allowed just five touchdowns in the red zone in 19 opponent opportunities this season. 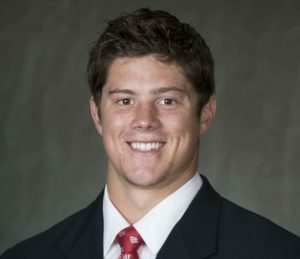 Wisconsin sophomore quarterback Alex Hornibrook has been named the Big Ten Conference Offensive Player of the Week by the Conference today. Hornibrook set the Wisconsin single-game completion percentage record, going 18-for-19 (94.7%) in the Badgers 40-6 win over BYU on Saturday. He threw for 256 yards and four touchdowns in the contest. The 94.7% completion percentage was the best in Big Ten history by any quarterback attempting at least 13 passes and the fifth-best regardless of number of attempts. The weekly award is the first for Hornibrook at Wisconsin. Minnesota’s Jacob Huff was named the Big Ten Defensive Player of the Week. Michigan’s Quinn Nordin was named Special Teams Player of the week and K.K. 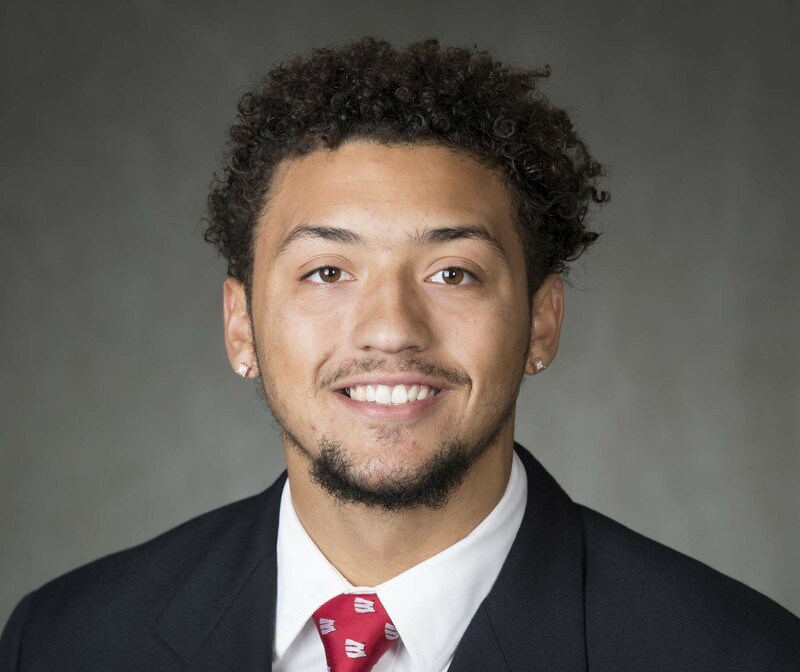 Dobbins of Ohio State and Johnathan Lewis of Rutgers were named Co-Freshman of the Week.